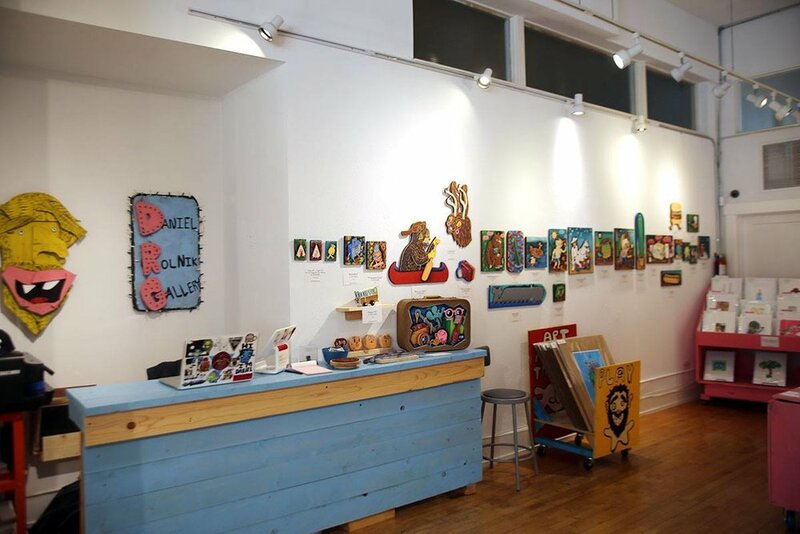 This show was supposed to happen a week earlier than it did, but we had to move locations and change the opening date. So, "Strangecation" became the first show at our final location in Pasadena. Tripper Dungan came to town from Portland and we transformed my old table (that didn't fit in the new gallery) into a little car. He had booked his ticket to fly in months ago and since he wasn't going to be able to be at the opening reception, I figured we should still build some sort of installation. It was around the time of the 4th of July so we bought fireworks and lit them off in the street before he flew back home. 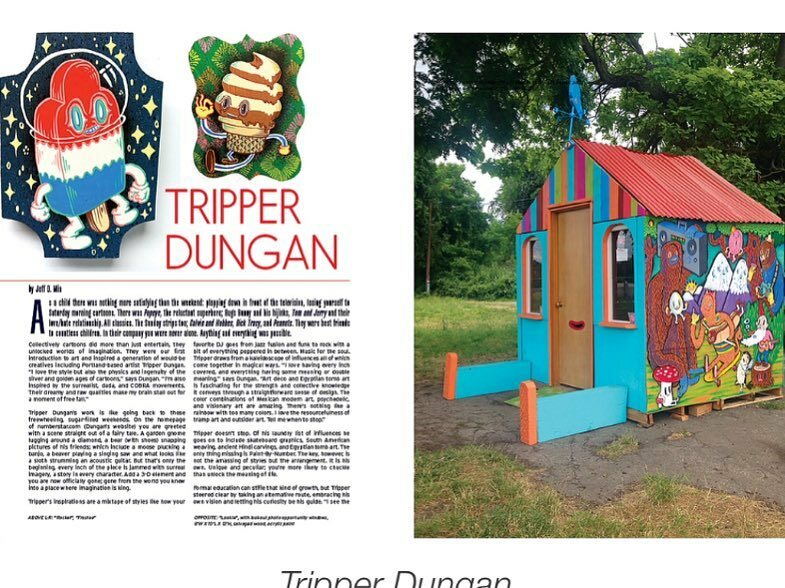 Hi Fructose published a whole write up about Tripper and the show in their magazine. See more (July 2016) articles, HERE.